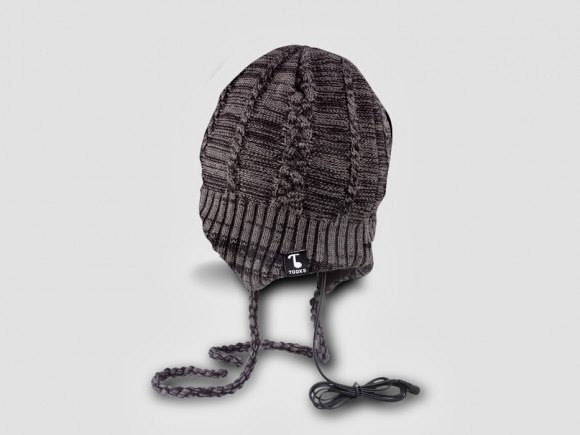 These, my nerds, are TOOKS hats with built-in headphones. Compared to some of the other similar items I have found online, these are among my favourite designs since they are both stylish and inexpensive ($24.99 and $29.99 respectively). And the headphones are removable for washing, in case you were wondering. 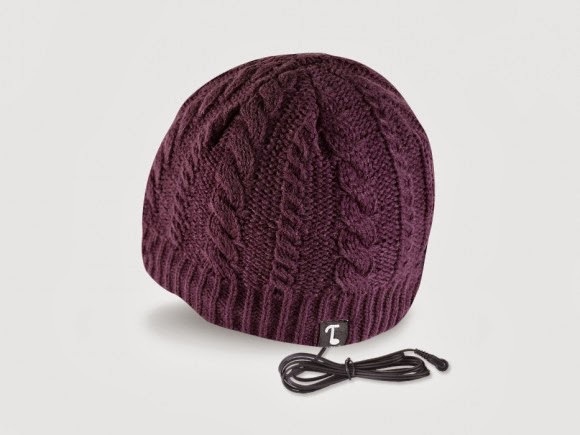 If you’re wondering how Tooks got its name, pronounced like the number 2, it’s derived from the French-Canadian word for a beanie hat which is “tuque” or “touque”. This was transformed into Tooks for a more modern look and feel. Take off eh.